In today’s industry, healthcare facilities are required to conform to rigorous building standards to promote the best environment for both patients and staff. From dental practices to optometry offices, it is vital for these facilities to find a flooring solution that provides top-notch sterility and cleanliness in a long-lasting and affordable manner. If you’re looking for an advantageous solution for your building’s needs, our epoxy flooring services in Orlando are available to deliver an ideal outcome. For years, PPI Flooring has worked across the country to achieve the highest level of quality for a variety of floor systems. We can deliver ideal results across many industries, and our expertise in healthcare has helped to establish us as a top choice for medical facilities big and small. 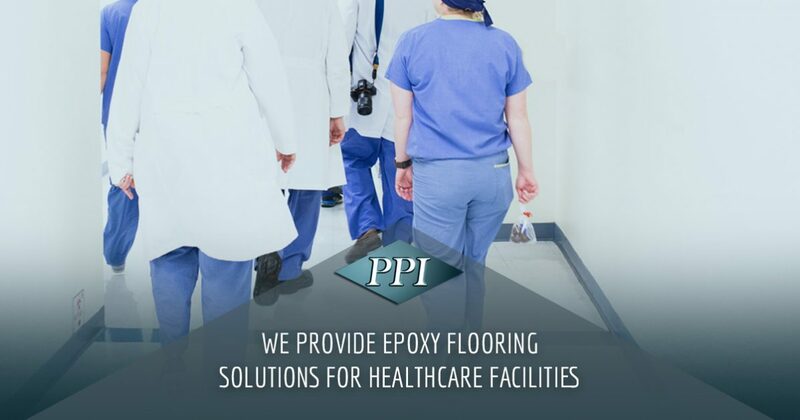 Today, we’ll highlight a few advantages of our epoxy flooring solutions for healthcare establishments of all types. If you’re ready to get started, be sure to call us for your free estimate today! 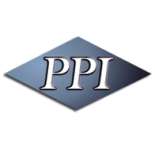 PPI Flooring of Orlando is here to deliver the best results for healthcare facilities across Florida and beyond. Our flooring contractors have the experience, equipment, and training to ensure you are satisfied with the long-term value affording by your new floor system. Most medical facilities undergo a lot of foot traffic on a daily basis. Over the years, the scuffs and grime associated with heavy use can result in unfavorable appearances. Heavy use from equipment such as meal carts and gurneys can also take their toll on the smooth shine of your floor system. Epoxy flooring is an ideal solution for healthcare facilities of all types, standing up to all manner of use to achieve the best return on your investment. In healthcare, even minor disruptions can have serious consequences. PPI Flooring is here to deliver ideal protection for your floors that will minimize the need for upkeep and repairs. Contact us today to learn more about the longevity and protection of our epoxy flooring services! It is essential for hospitals, doctors’ clinics, and more to provide an environment that looks clean and welcoming. Concrete floor systems that do not provide a pristine shine can hamper the comfort that patients feel when entering your facility. PPI Flooring is proud to deliver epoxy flooring products that are both aesthetically pleasing and easy to clean. 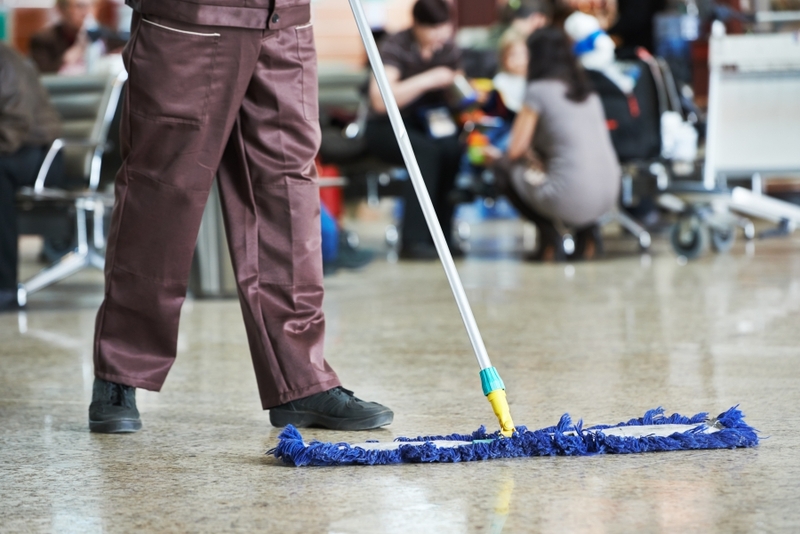 The personalized look of your floor can be kept clean with minimal effort, reducing the time and effort required by your janitorial staff. Hygiene is essential for medical establishments of all shapes and sizes. Our epoxy flooring products create a non-porous surface that is able to keep moisture and chemicals out, effectively eliminating the concerns associated with the growth of mold and mildew. Hospital flooring, in particular, needs to achieve a high-quality finish to ensure complete cleanliness and sanitation at all times. If your facility needs to abide by strict building regulations, be sure to call the pros at PPI Flooring for assistance. Over the last 16 years, our team has worked to set the standard for high-quality flooring solutions to match every requirement, and we’re confident that we can work with you to find a cost-effective solution for every room in your facility. While the shine of your glossy floors is important to establish your practice as a clean, welcoming location, it can also prove important to deploy high-quality aesthetics to further the quality of your appearance. Pediatric practices, for example, rely on bright and colorful elements to make their offices more comfortable for little ones full of anxiety. Our epoxy floor coating services can deliver the precise outcome to enhance the professionalism of your building, including flakes and metallic pigments for a truly unique appearance. Large medical facilities have been known to benefit from color-coded lines to provide a simple road map for patients and their loved ones in order to traverse the building with confidence. Red bars can go to the emergency room while green lines can indicate the way to the cafetiera. In any scenario, PPI Flooring can help to create an ideal result that makes the most of every square foot. One epoxy flooring service normally utilized in healthcare facilities is floor coving. This consists of your floor system overlapping the bottom of the walls in any room, eliminating the concern for bacterial buildup in hard-to-reach corners. This practice is advantageous for sealing out water while maximizing hygiene. If you’re looking for top-notch epoxy flooring solutions in Orlando and beyond, PPI Flooring is here to deliver the best results on time and on budget. We’re happy to work with industry-specific requirements to provide the best system possible. Contact us today to ask for your no-obligation estimate!